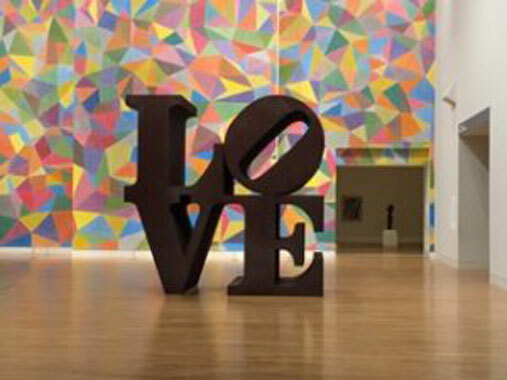 A series of videos were produced by the Indianapolis Museum of Art to document the 2017 art conservation of LOVE, an iconic sculpture by Robert Indiana. I acted as the guest conservator for the treatment. Here is a video of me explaining the conservation treatment. For more information about the sculpture and more videos go to www.imamuseum.org/LOVEconservation.